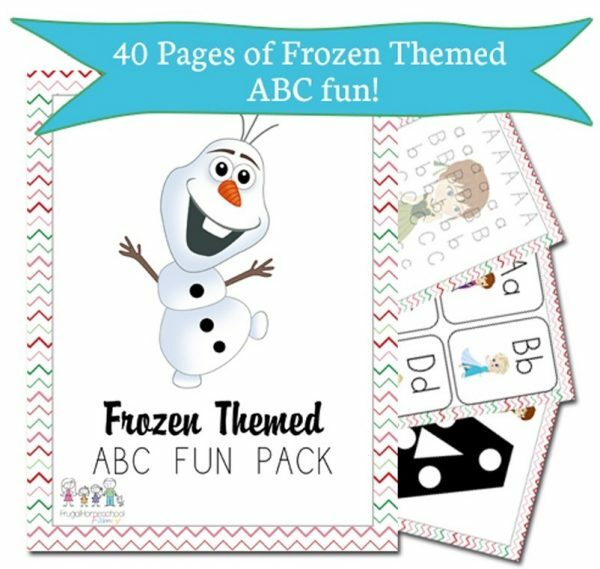 FREE Frozen-Themed ABC + Math Pack! You are here: Home / FREEbies / FREE Frozen-Themed ABC + Math Pack! Let your kids learn while having fun with this FREE Frozen-Themed ABC + Math Pack from Educents! Your kiddo can practice the alphabet and learn numbers with their favorite Frozen characters! They won’t even know that they’re learning!